Invest in Global Engagement and Informed Contributions to Society. 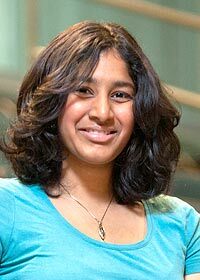 EXPLORING MAJOR GLOBAL CHALLENGES requires a broader, more interdisciplinary perspective—individuals who are able to work with people from other cultures and who have the language, organizational, leadership and communication skills to plan and carry out projects that may span nations, continents and oceans. 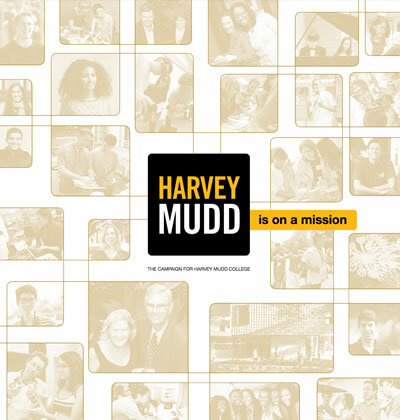 At Harvey Mudd, we understand that solving problems begins with understanding relationships. That’s why we teach our students to think across disciplines, across boundaries, even across cultures. Through our Study Abroad Program, students have an opportunity to travel overseas for a summer or a semester to gain cross-cultural understanding and to study at some of the finest institutions in the world. Harvey Mudd also has expanded its renowned Clinic Program, offering our students an opportunity to work on a yearlong, interdisciplinary problem with other students and faculty from foreign countries. Students in the Global Clinic Program grapple with problems like developing solutions to optimize removal of radioisotopes that reduce the risk of nuclear contamination in military and civilian settings.  Through these programs, Mudders gain exposure to international organizations and work with technical experts as well as with students, faculty and professionals in multiple disciplines. WE ENGAGE WITH OUR COMMUNITY through educational outreach programs to K–12 and community college institutions. We target both students and teachers—to inspire new or renewed passion for STEM fields and to increase the pool of potential STEM professionals from underrepresented groups. 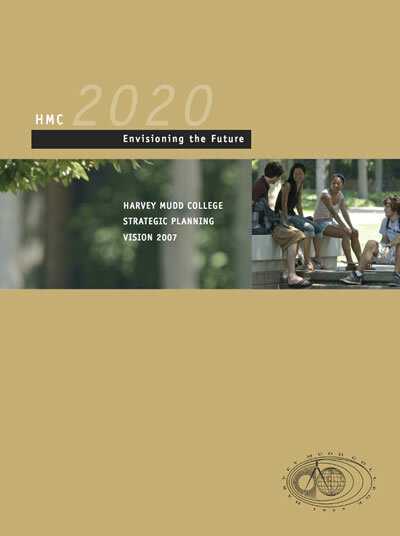 Our proximity to many high-need and ethnically diverse Southern California neighborhoods places Harvey Mudd in a strong position to make a difference in these communities while providing our students with more opportunities for community engagement. Community engagement coursework spans the curricular and extracurricular sides of the campus. 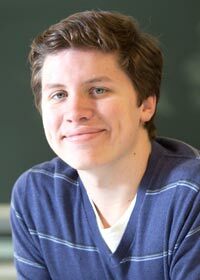 It can include coursework that explores potential new treatments for HIV and work that partners students with local AIDS service organizations, or designing and testing software applications to help elementary students learn and retain basic mathematics concepts. Harvey Mudd College’s new Office of Community Engagement works to increase opportunities for faculty and students to have a positive impact on the broader community. Through programs like Science Bus, Homework Hotline, MyCS and many others, our students and faculty engage the challenging problems facing our communities and offer creative solutions to help. In this way, we remain true to the College’s mission to help our students better understand the impact of their work on society. Expanding funding for Homework Hotline to allow our students to serve more middle and high school students through phone tutoring and homework assistance in math and science. Securing funding to enable faculty to develop new and expanded coursework that engages students in community outreach as part of their course offerings. Securing permanent funding for our new Office of Community Engagement to better support faculty and students engaged in or creating programs serving the community. Harvey Mudd College students and alumni help local high school students test their robotic vehicles in a scrimmage to prepare for the 2012 FIRST national robotics competition. The FIRST program was created to inspire young people’s interest in science and technology, and Harvey Mudd students regularly mentor high school teams as they build and program robots that compete to perform defined tasks–in this case to win a robot soccer tournament.